I first came across this phenomenon via one of my mentors who had been using the power of epigenetics to support her clients and colleagues for better health. Following that exposure I attended a seminar that went into quite a bit of detail over an hour which explained the 6 different ‘geno-types’ or bio types and how they all behave and why they are different. The types of foods that suit them better. They types of exercise that suit them more than others. The places they would be best suited to living, e.g. warm climate versus colder climate. The kinds of work places that would be best for them in terms of environment and how these and other elements play a large role in the overall health of the individual. Beyond this it also covered the minds of these people and how they are so very different and driven by different neurotransmitters (chemicals) in the body. Once this seminar had finished I was more keen, but as I've learnt since then my own bio type is particularly sceptical – this means I didn’t warm to this concept straight away. I needed more evidence! Fast forward to about 9 months and after hearing more and more about epigenetics, listening to podcasts, talking to colleagues who had completed the course I discovered it was being run in Auckland so stuck my hand up – yes I had enough evidence that my scepticism was quashed! 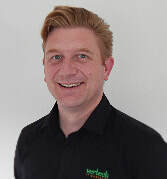 Daniel Watson of Vertech is running a special webinar in August with a police detective about cybercrime - it will be very interesting and shocking for some. Get yourself registered here and email me any questions you may have for the Q&A portion! 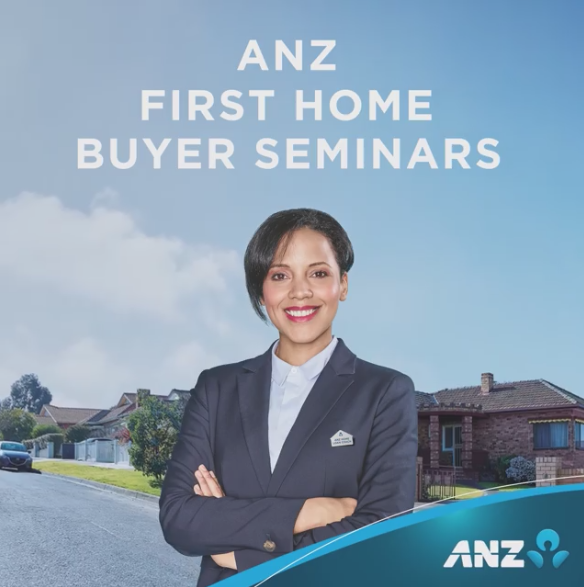 The ANZ Bank at the Albany Mall are holding a FREE Seminar, aimed at First Home Buyers or family/friends helping First Home Buyers reach their goal of buying. Click on the 'Sign Up' button below to register or for more information. It's on the 8th August, register now as it's limited to 100 people. Drinks and Nibbles available from 5.45pm. That is the question. And it concerns most of us, because we all want to have high rankings in Google, we all have important things to say, and ultimately we all want more business through an increase in relevant website traffic. Writing a regular blog is just one of the many things you can do to push your website up in Google and create interest that converts into business. However, blogging is not as straight forward as we would like to believe. 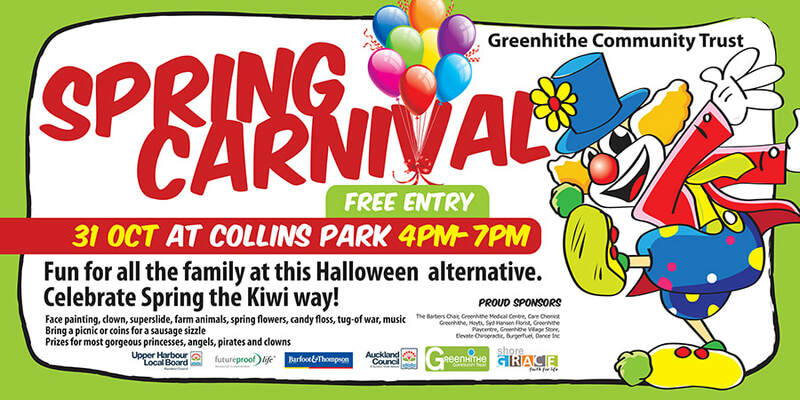 On Tuesday Oct 31 from 4pm until 7pm Collins Park in Greenhithe will be transformed into a carnival with a clown, farm animals, candy floss, superslide and traditional carnival games. Families bring picnics, buy hot chips, visit the sausage sizzle and enjoy music. This event is being sponsored by a large number of the local businesses, including Barfoot and Thompson Greenhithe. The legacy of an Auckland hairdresser is living on through her dream to provide chemical-free hair treatment. Tucked away in Greenhithe, Peter Salter Hairdressing was the first all organic hairdressing salon to open in New Zealand. In earlier blogs I have talked of the weirdness of the English language. In this one I want to talk of the “art” of the proofreader’s role. To recap, English is not a rule-based language, in the way a programming language is. There is a structure, a template, but there are rarely instances where English is wrong — unlike German, where a verb has to be at the end of a sentence, for example. English is a language based on conventions, not rules, and the conventions can be flouted at any time, provided it fits the context. Future Proof Life are sponsoring the Financial wellness Seminar below, click on the graphic to download the flyer or contact Lindsay Armishaw on lindsay@futureprooflife.co.nz for more information. Click on the graphic above or view the offer on Facebook. Deal ends 19th Feb, 2016. Does anyone have any old clean towels they want to get rid of? 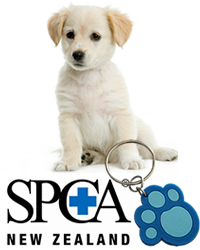 Michelle Grant is collecting them for a 4 year old boy, who, for his 5th birthday has asked for towels so he can donate them to the SPCA. If you have any, please drop them to the Barfoot and Thompson Office in Greenhithe before 27 November and Michelle will pass them on.